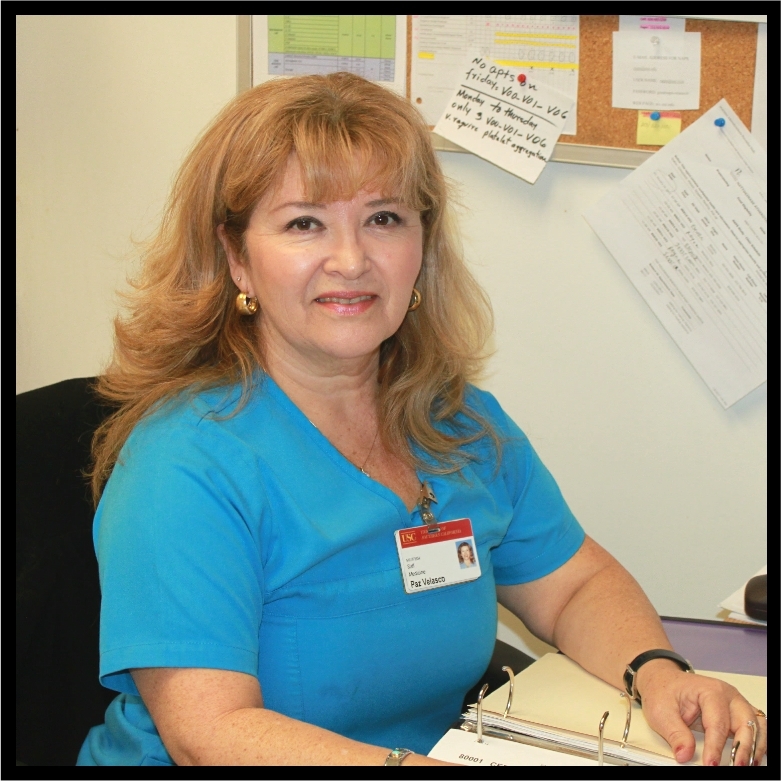 Reyna joined the USC Medical Center as a medical assistant/phlebotomist in 1996. She has over 19-years of professional experience working within research. Prior to her current position, Reyna worked in USC’s HIV research clinic. She is a certified phlebotomist and has extensive experience providing support to patients and patient care teams. Reyna takes pride in her work and she is keen on providing our patients excellent care and a great patient experience.